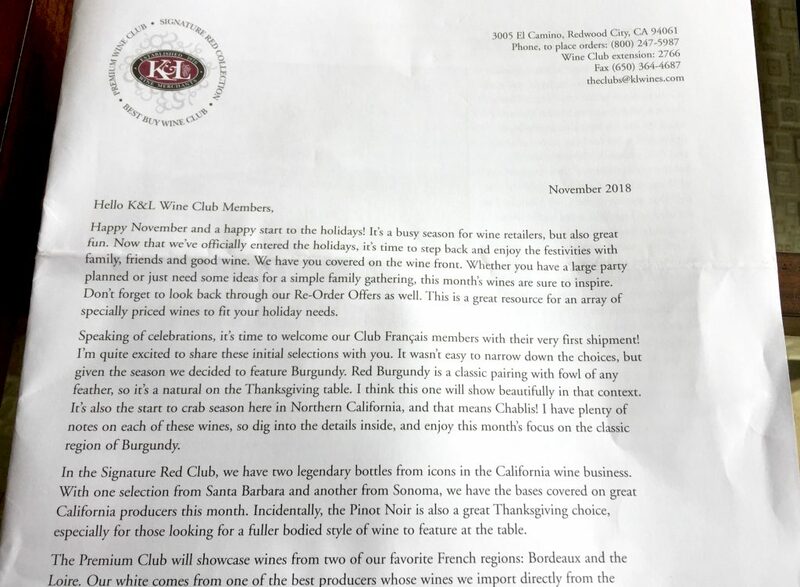 K & L, the giant San Francisco wine shop that I frequent, sends me monthly samples as part of their Signature Red Collection Wine Club. 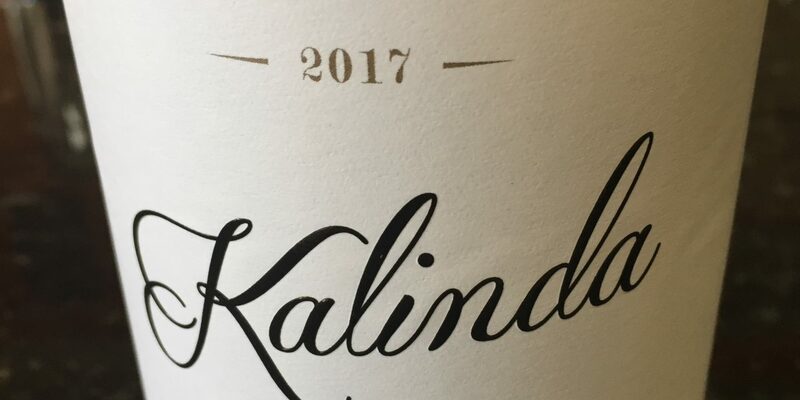 This month I received a 2017 Kalinda Sonoma Coast Pinot Noir. Kalinda is K & L’s private label. 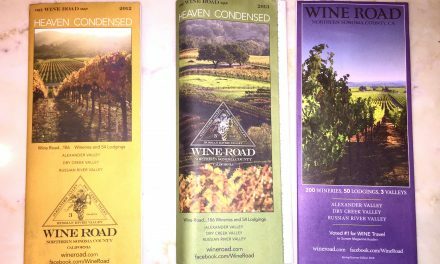 The shop contracts with various winemakers around the world, from New Zealand to France to California and Oregon, to make wine under the Kalinda label. The bottles disclose the varietal and appellation but not the name of the contracted winery. As with most store brand labels, Kalinda is cheaper than its equivalent counterparts. This bottle was $ 22.99, pretty decent for a Sonoma Coast label. Pinot Noir prices have gone through the roof. Really? I decided to try the wine immediately. 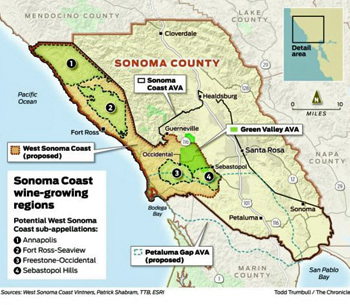 Sonoma Coast covers a large swath of Northern California with a variety of climates and soils. 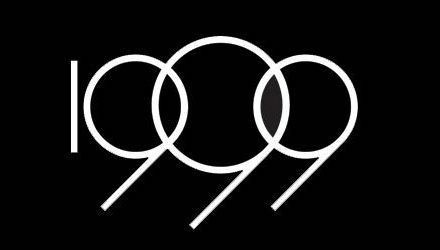 In general, given the cooler climates, one expects somewhat leaner, more acidic Pinot Noirs from this area, redolent of Burgundy. This is as opposed to the more Syrah-like Pinot Noirs that generally prevail elsewhere in California. The Kalinda was lean allright! Too lean to be of any quality. Watery is a better way to describe it. Everything about the wine lacked intensity. Mind you, I am not a fan of the Syrah-like stuff. I like subtle Pinot Noirs, but this was plain old Blah! Makes sense, I thought. Given what the brochure declared, I presumed the maker was some celebrated name like Costa-Browne or Williams-Selyem. Would they really commit their best grapes for a cheap venture with K & L? Since their name is not on the label there is no risk to their reputation from an inferior product. On the other hand they have a lot to gain financially from a bulk wine deal. 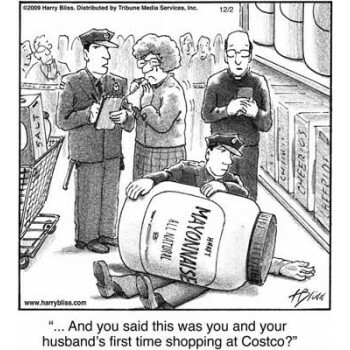 We are all accustomed to store brands like Costco’s Kirkland and same name brands from Safeway or Walgreen’s. If you’re buying soap, peanuts or mayonnaise, a cheaper store brand may not make a difference. But with wine it does. There is another problem with the K & L brochure that bothers me even more. The writer, who I assume is a marketer for the wine shop, explicitly states that if we knew the winemaker we would all buy the wine without second thought, regardless of its quality. 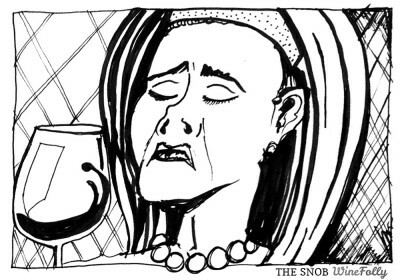 Has the typical wine consumer become that shallow and star-struck? Apparently!